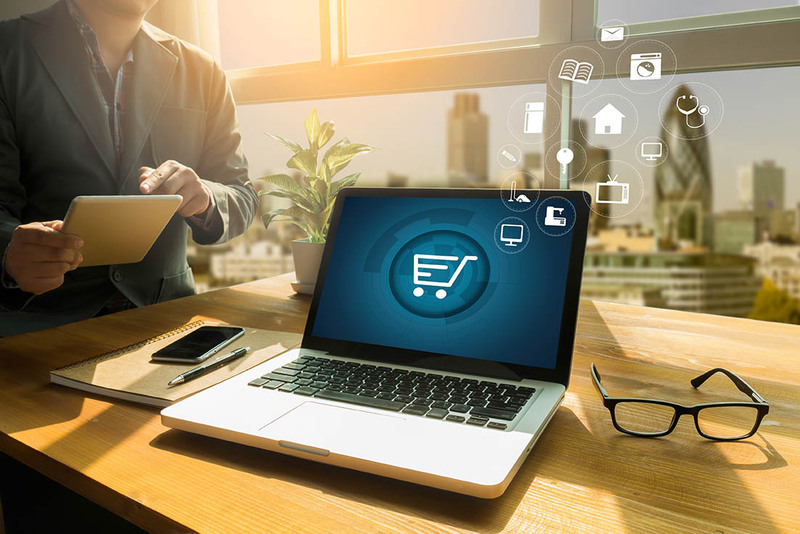 This Workshop will give insight into the world of e-commerce through exploring, explaining and discussing the considerations for embarking on this form of selling and marketing. Learn to understand it as a medium, give a clearer picture of what is involved and what needs to be in place to implement it, and establish whether it is right for your particular business. Any entrepreneur, established business owner, business manager, retailer, marketeer, or brand manager who has an interest in, or wants to understand more about, e-commerce; or wants to establish an online presence, would benefit from this workshop.